اذا متابعيني بانستغرام أكيد تعرفون منو و شنو "هوساك "
" اذا الناس كلهم قطوا عمرهم من فوق بتروحين تقطين عمرج وراهم ؟؟؟"
This is the first year for me since I started blogging to miss posting about my Birthday . I know that I`ve been away for a while , but I am still attached to it & I know that I should pay more attention and care about my "baby" as I like to call it . My Birthday was really special this year & I should post about it to keep it documented . 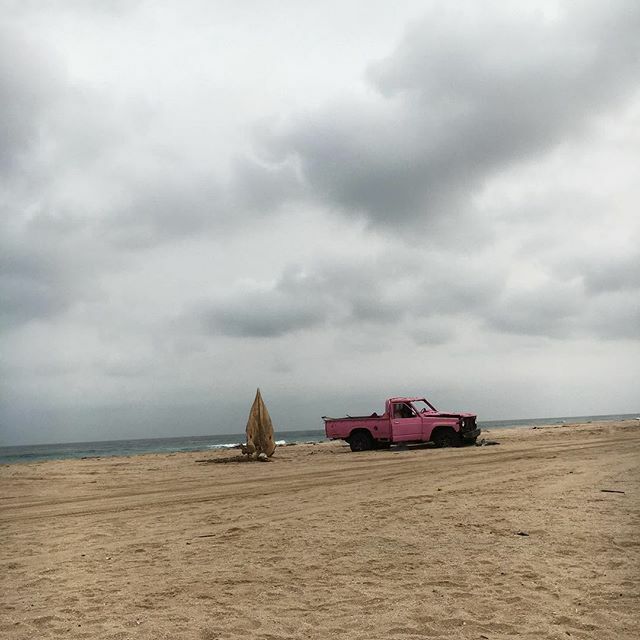 I decided to spend on Oman , as you know if you are following me on Instagram that we are into this new "hobby" . 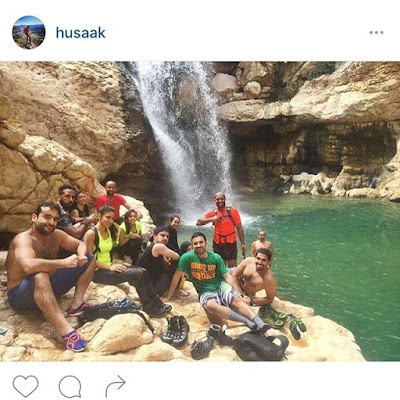 Hiking in Oman , So I asked J that I wanted my Birthday`s gift to be a trip with the group that we are usually traveling with "Husaak"
The trip was called " The Secret Waterfall " . For me , it is the best adventure I tried so far , everything related to water is definitely my thing . Jabal Shams was amazing , but I noticed that no more dry hiking for me . I enjoyed ever detail but the most exciting part was "The Jump " . Standing there , thinking , am I going to do it ?? thinking about what mothers say all the time : do not jump off a cliff or "from a window " like my mom said , just because everyone else is doing it !!!!!! It was a dreamy feeling , something that I can`t describe . 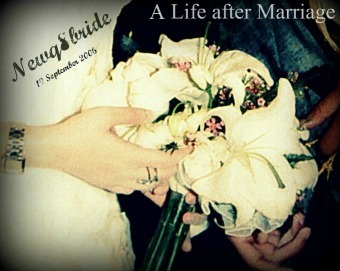 Thinking of doing again for sure , I feel that I need it to let go of all the stress that we are living with . 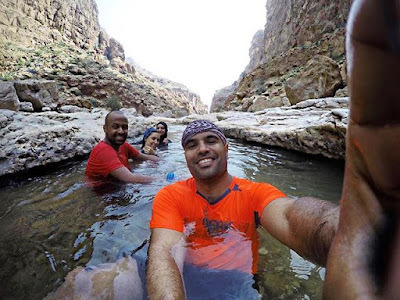 On the next day , we head to the waterfall , the hike was totally different , nothing like what I have tried before , I liked it , swimming was a refreshment for me between the long hikes . So , my 35th Bday was a new start to a new experience .